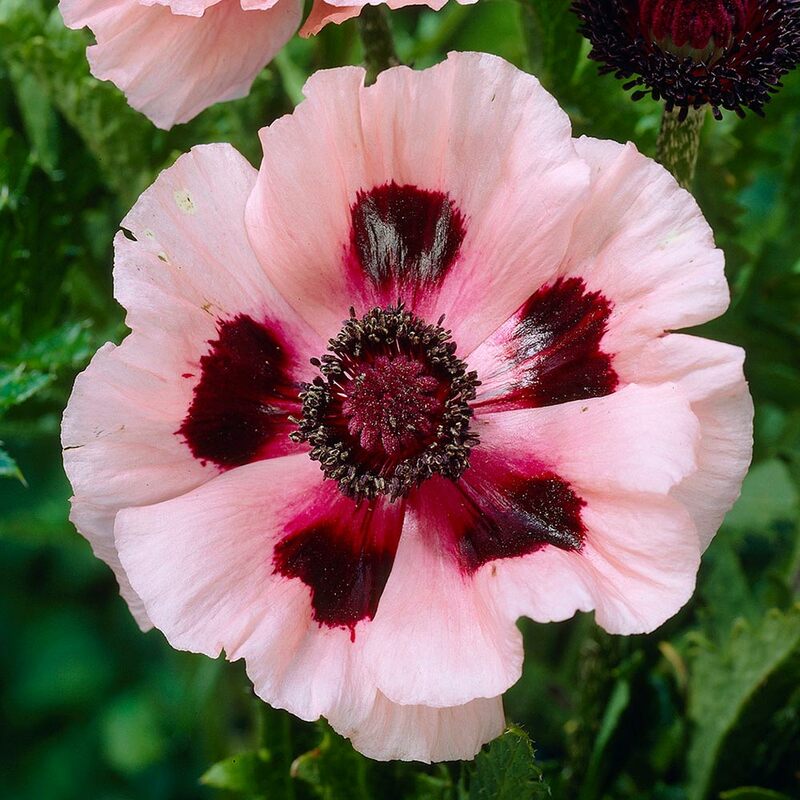 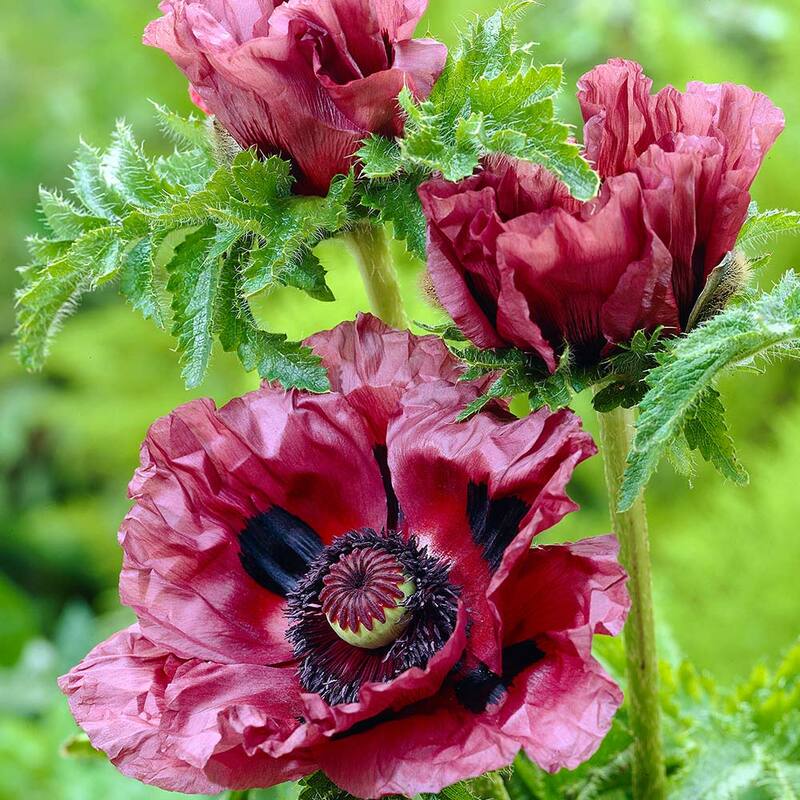 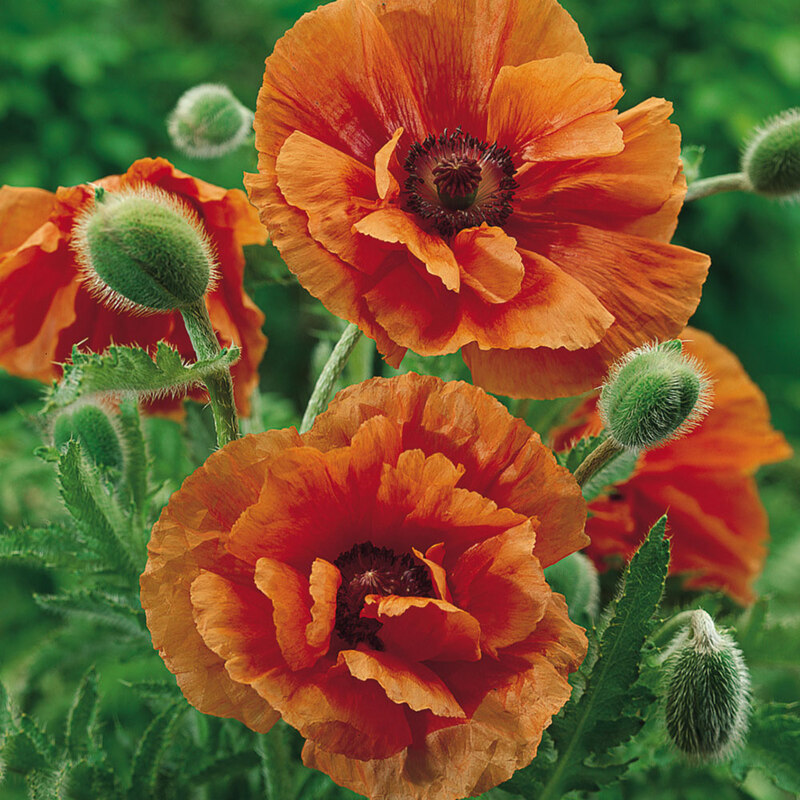 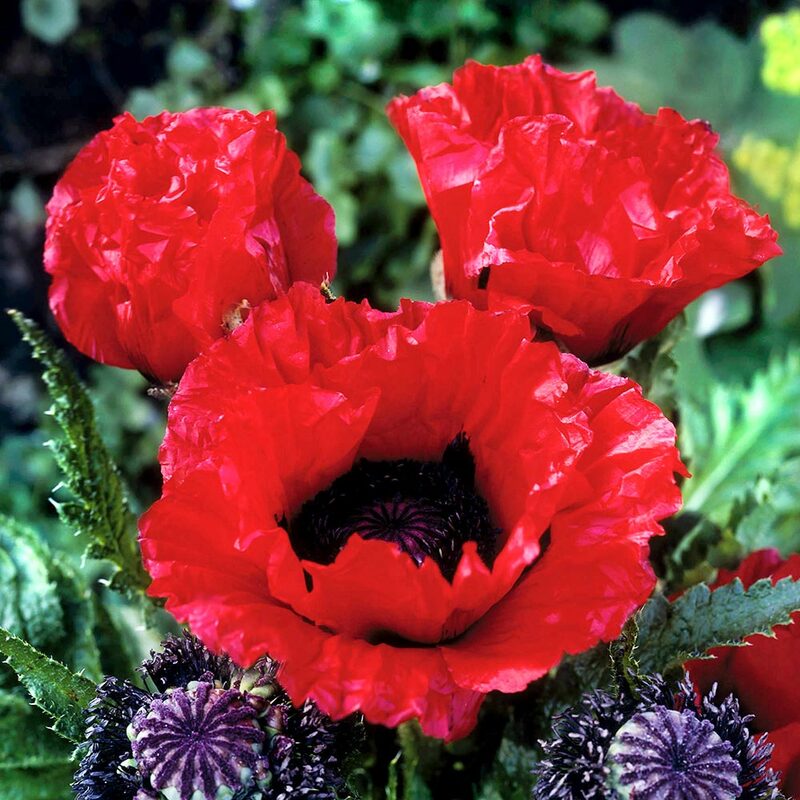 Add instant character and drama to the garden with this stunning collection of Oriental Poppies. 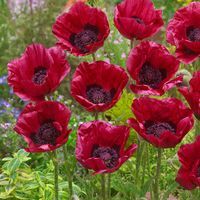 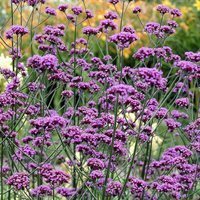 Famed for their vivid colours and large, blousy petals surrounding a pepper pot centre, these dramatic perennials are vigorous, free flowering and easy to grow ? 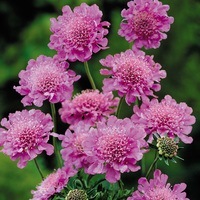 perfect for any summer rockery or border in need of a statement ornamental bloom. Oriental Poppies are available in a vast array of colours, sizes and styles, and we have put together a carefully selected collection of our most popular varieties which includes one each of the following: Scarlet O'Hara, Harvest Moon, Little Dancing Girl and Patty's Plum. 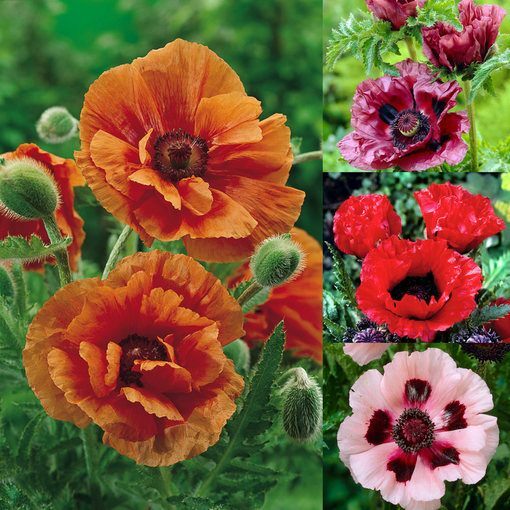 Flowers from May to July, supplied as first grade loose roots.